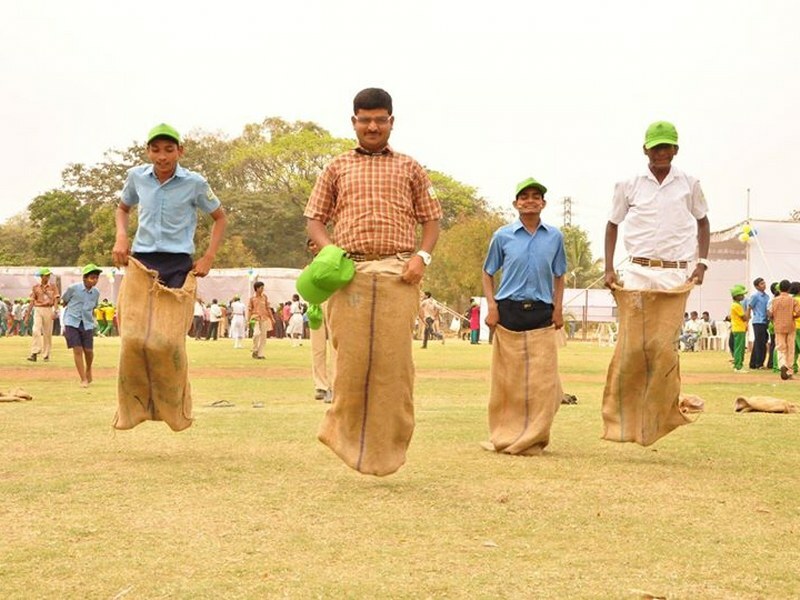 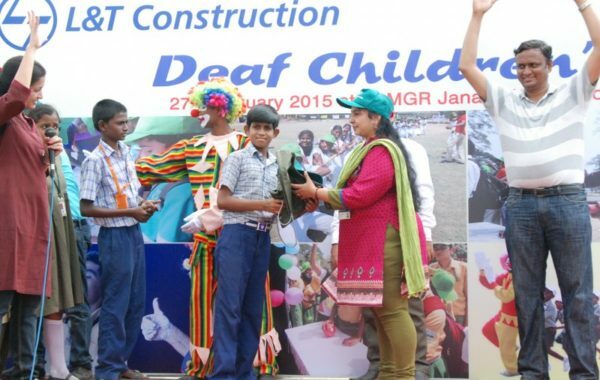 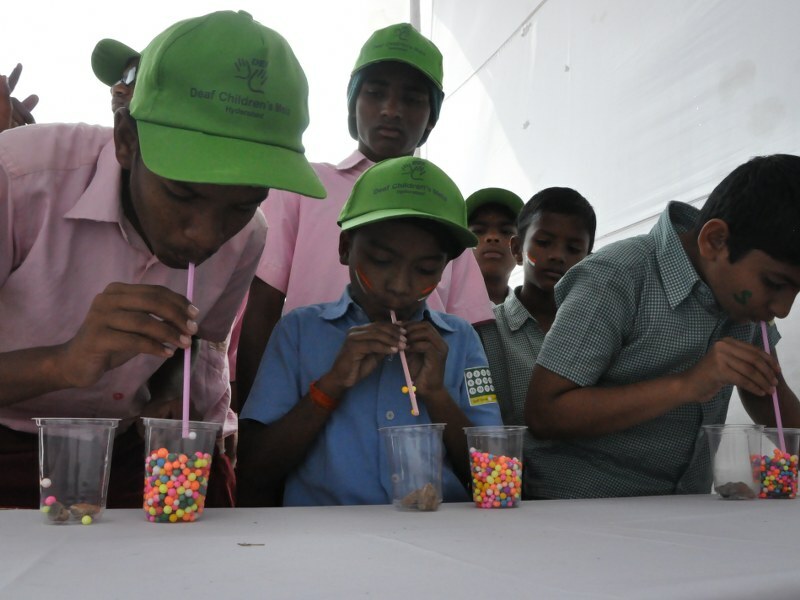 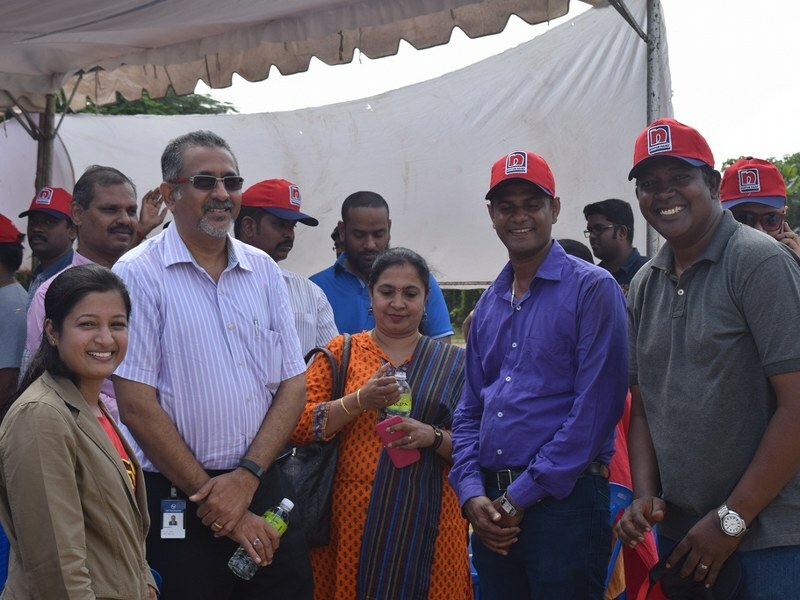 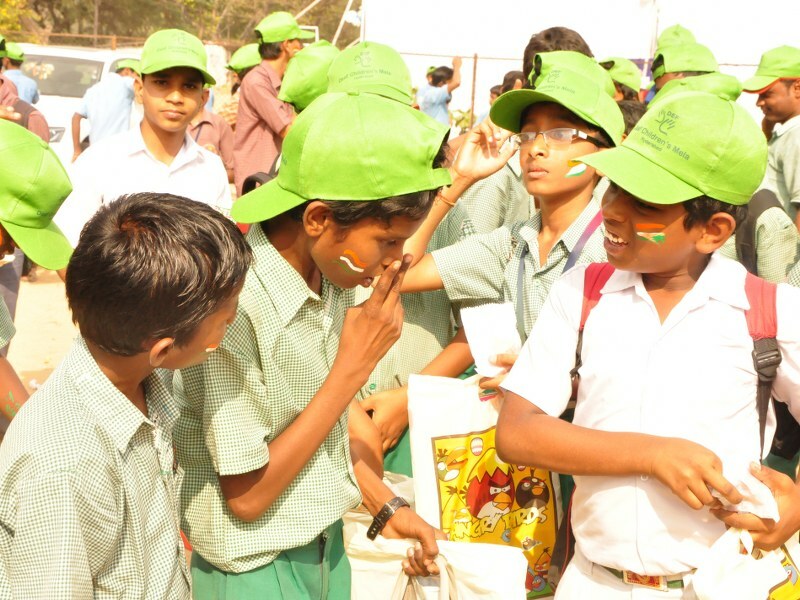 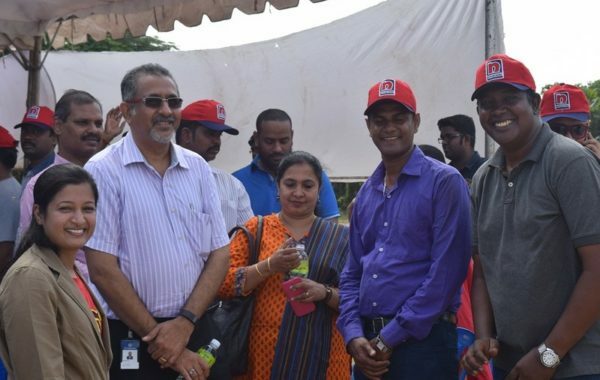 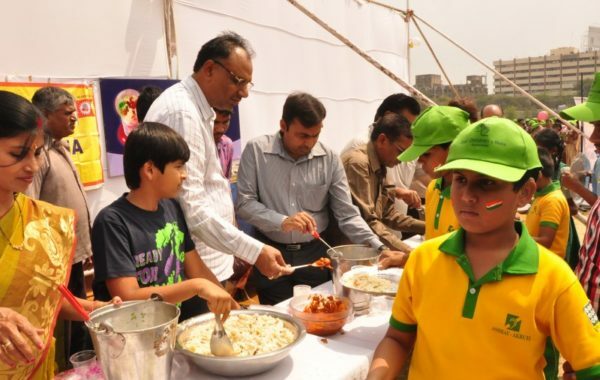 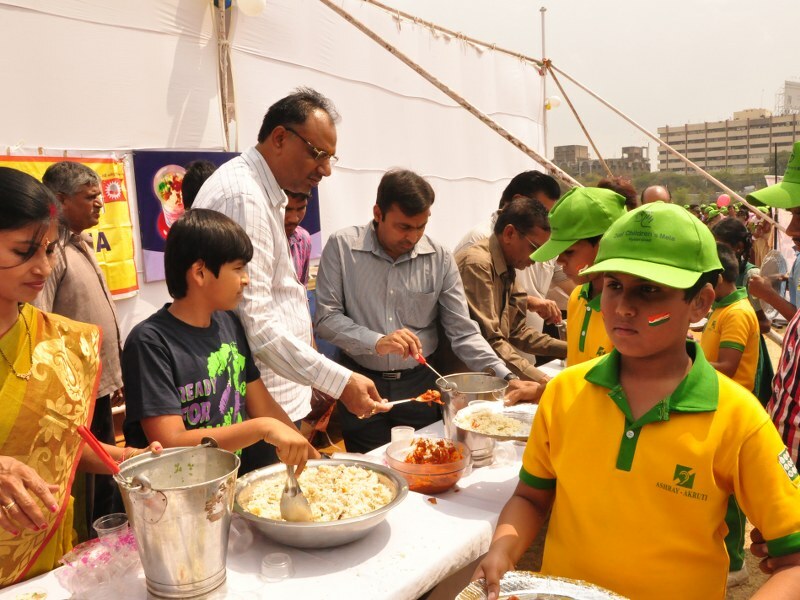 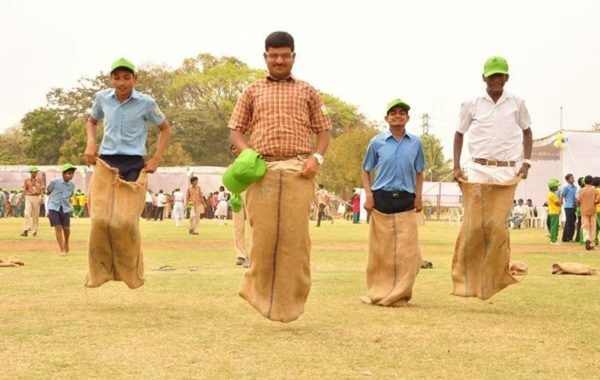 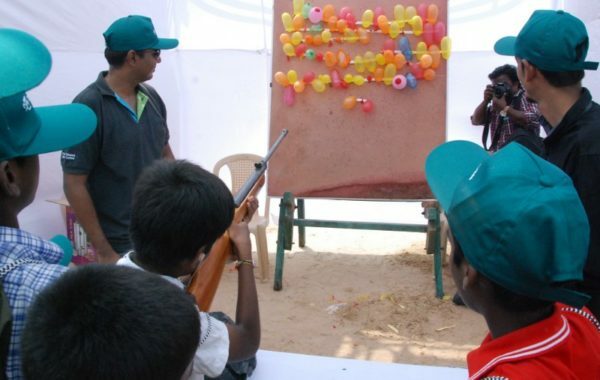 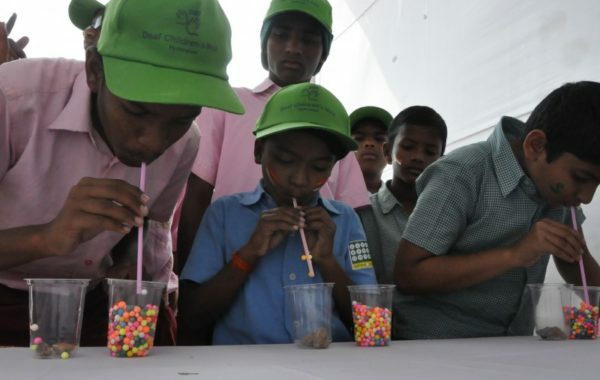 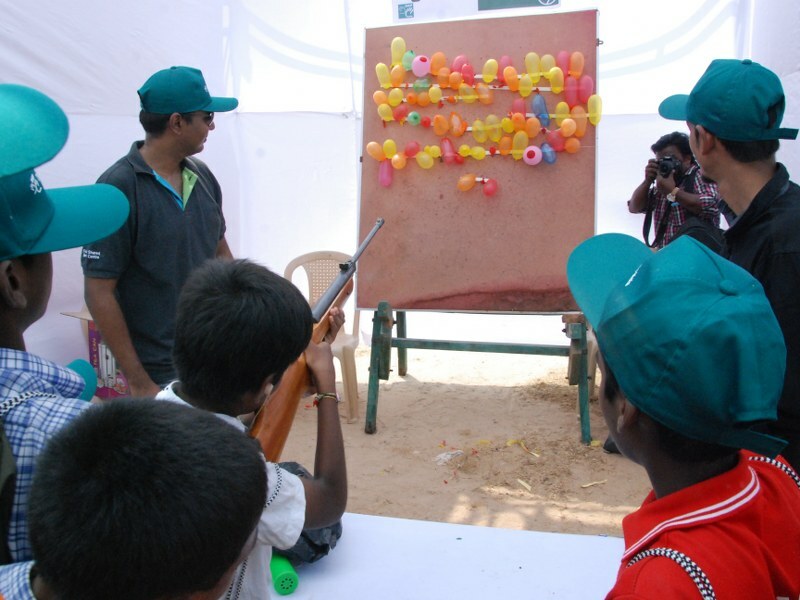 Each every year, DEF organizes a Children’s Mela where Deaf children are given every opportunity to forget their disability and enjoy themselves through games and fun filled activities. 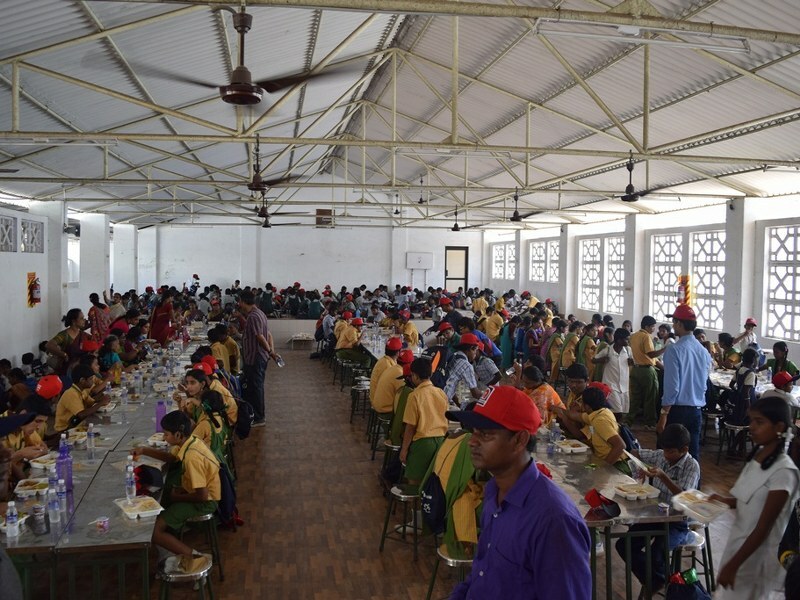 Free lunch and snacks are provided for the children here. 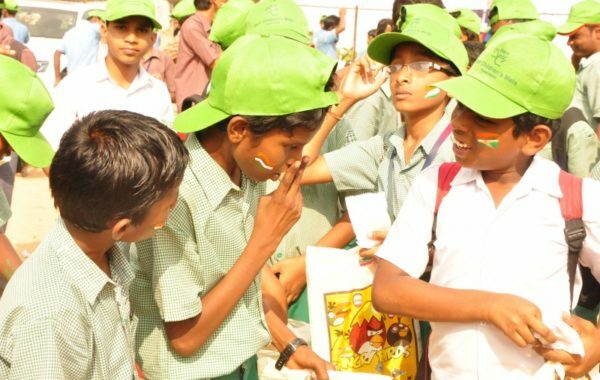 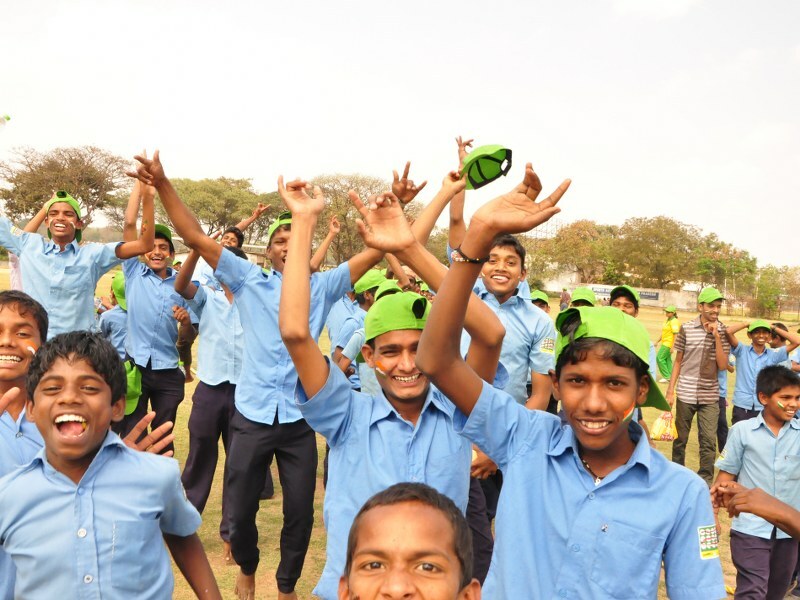 This is a great opportunity for them to interact with other children and it also expands their horizons and interact with students from other institutions. 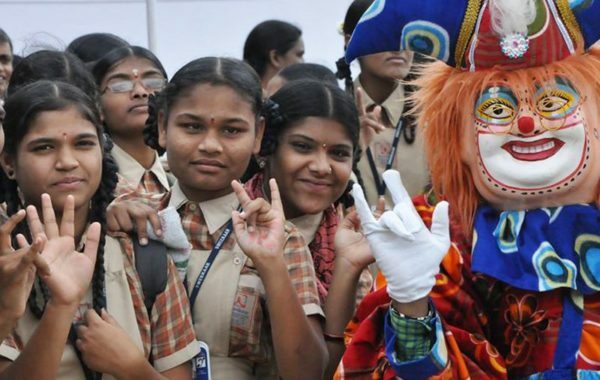 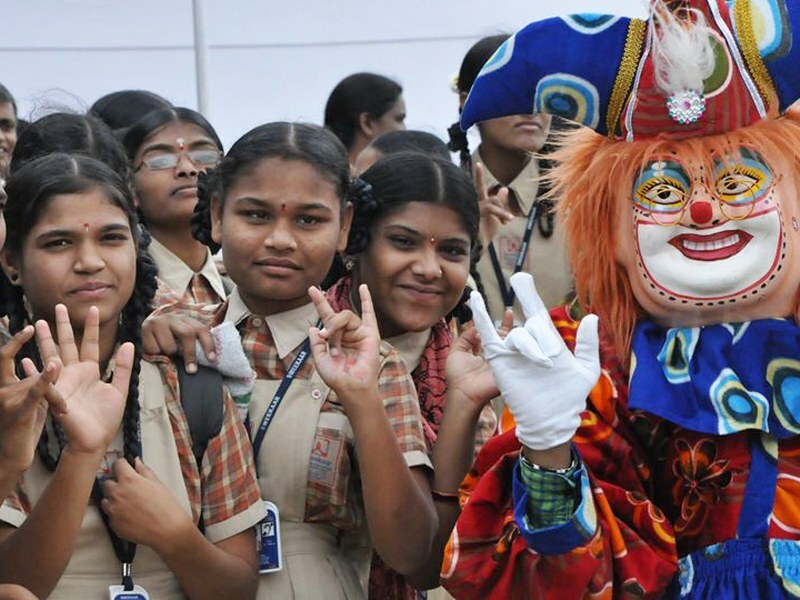 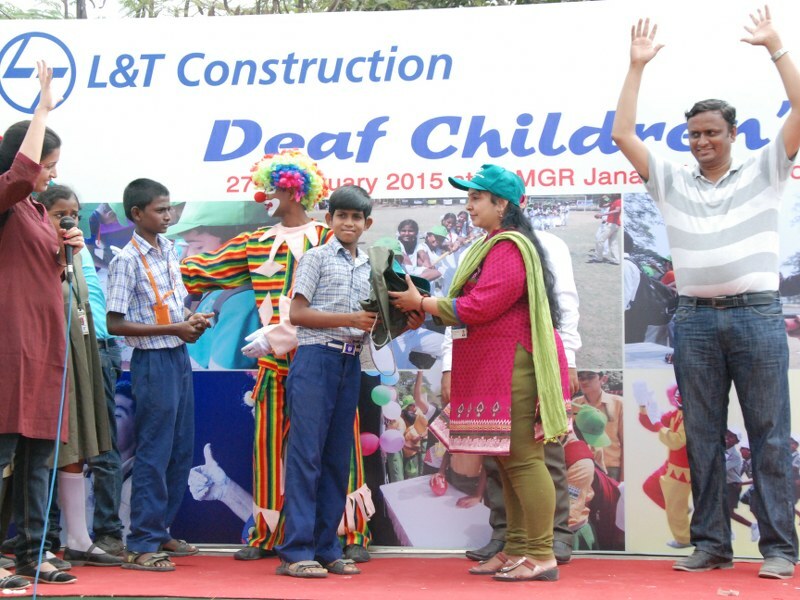 DEF ensures that the Deaf children have a good time by including entertainment such as puppet shows, mime or theatre shows for them.